DRAMA SCENE was established in 2008 out of a passion to provide children and teens with professional skill based performing arts training. 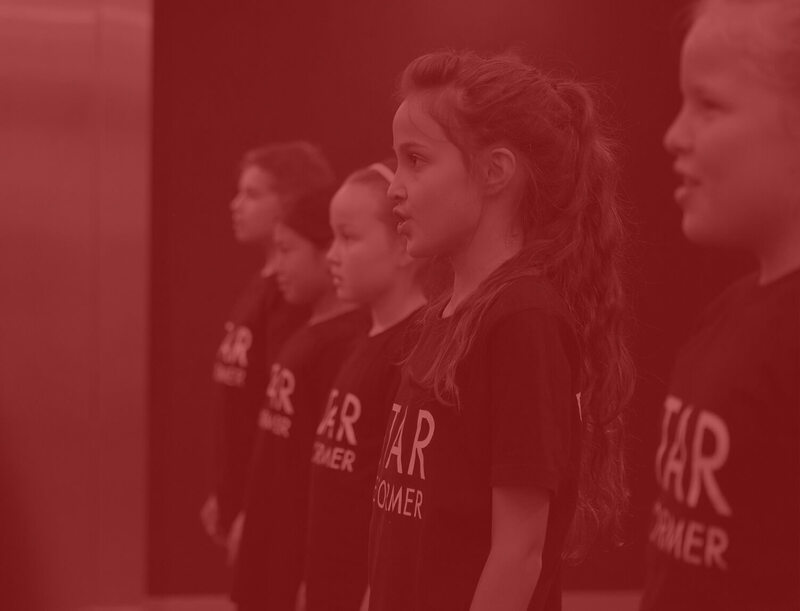 We offer accredited tuition as well as creative workshops, performances and corporate workshops. 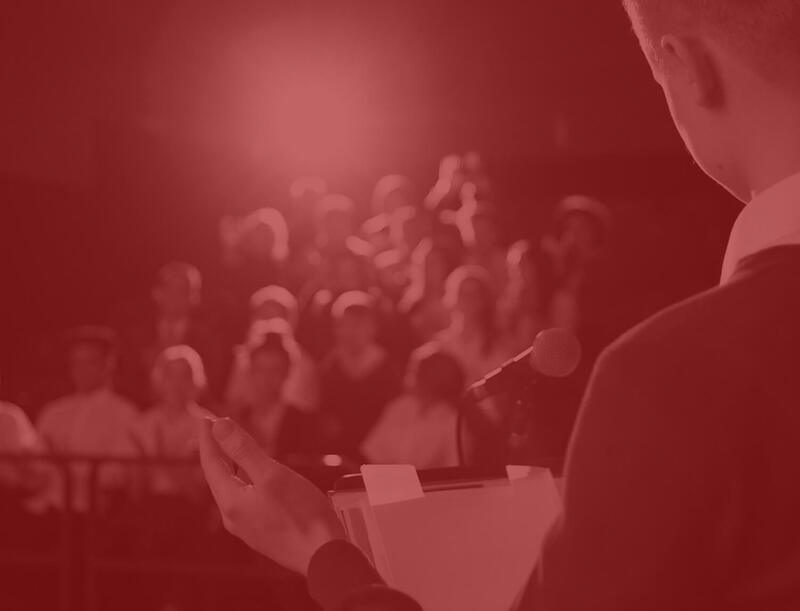 “Drama teaches us about perspectives, it shows us how to have empathy, and helps us build the vital skills of confidence, communication, concentration and cooperation ” Says Ferne Reynolds Lategan”. Founder & Creative Director of DRAMA SCENE. DRAMA SCENE offers Acting, Musical Theatre, Public Speaking and Performance courses. 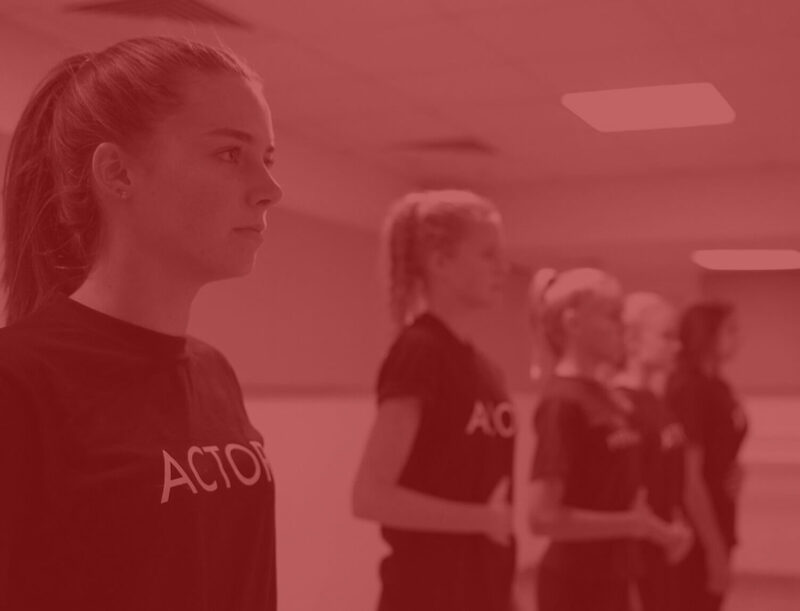 Classes are age specific and are taught by passionate drama professionals, who still continue to perform internationally themselves. 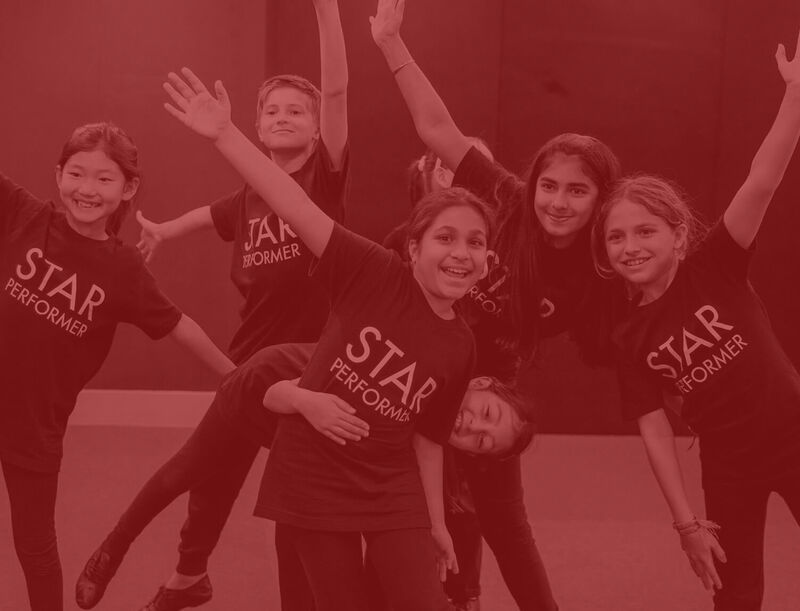 We encourage our students 5 years plus to enter into optional annual LAMDA examinations in order to benchmark their progress against an internationally applied standard and build up certification for their efforts. LAMDA is now the largest examination board of Speech and Drama and has gained a reputation of excellence as a Drama School in London. LAMDA boasts alumni such as Benedict Cumberbatch, also elected as president of LAMDA in 2018. LAMDA examinations are accredited by QCA (Qualifications and Curriculum Authority) providing nationally recognized qualifications.